Butterfly perched and posing for Insectarium enthusiasts! Lowcountry residents that visit the city of New Orleans can sense a connection to the culture and history found there. Architecture in the French Quarter can resemble historical homes found in Charleston, and the expansive waterfront views are reminiscent of Beaufort. Cajun food and spirited ghost tours are always on tap after dark, but what about daytime options for the whole family to experience. The Audubon Butterfly Garden located downtown on Canal Street is easy to access and offers a comprehensive look at all insect life, complete with a living butterfly exhibit with a cadre of constant colorful wingbeats. 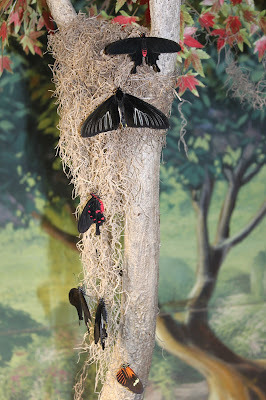 After entering the Audubon Insectarium, tickets can be purchased at $30 for an adult and $22 for children. Next up is a group photo opportunity, so that those wishing to purchase a keepsake image may do so. 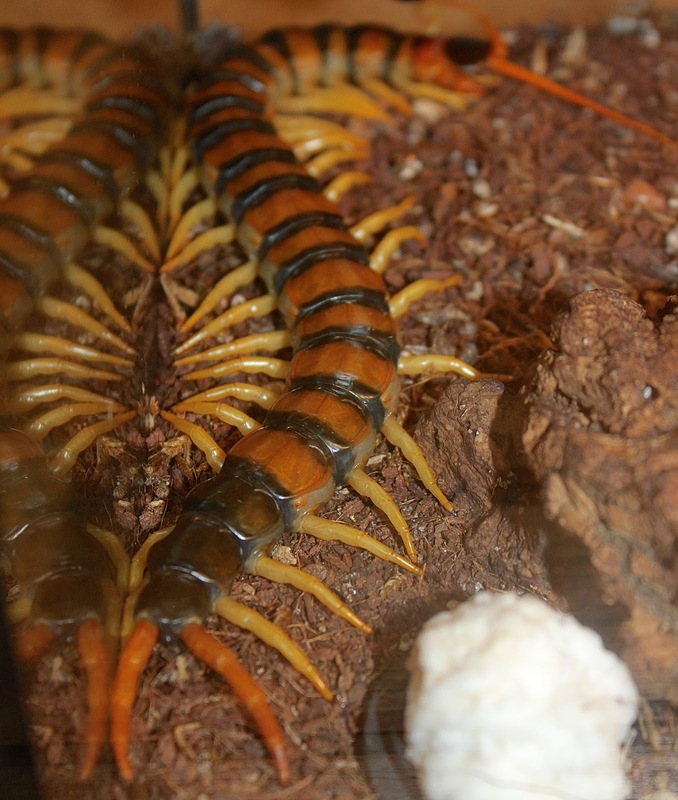 Photography of the insects and the exhibits is allowed throughout the Insectarium. Oversized replicas of insects line the walls of the hallway that leads to different areas that convey education about differing species like centipedes, termites and moths. The section that draws a lot of inquires is their Bug Appetit cafeteria where bold visitors can actually consume some edible insects. Lucky for me I was not visiting during my lunch hour, and I salute those that choose to dine here. 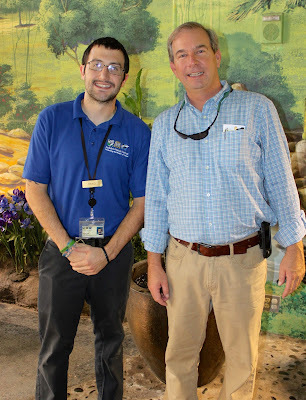 Brad Hyatt is an entomologist at the Audubon Insectarium and he shared more than a few insightful thoughts about the butterfly gallery. “Our staff is unique because we do husbandry work part of the time in the pupae room and education work here in the butterfly garden,” said Hyatt. 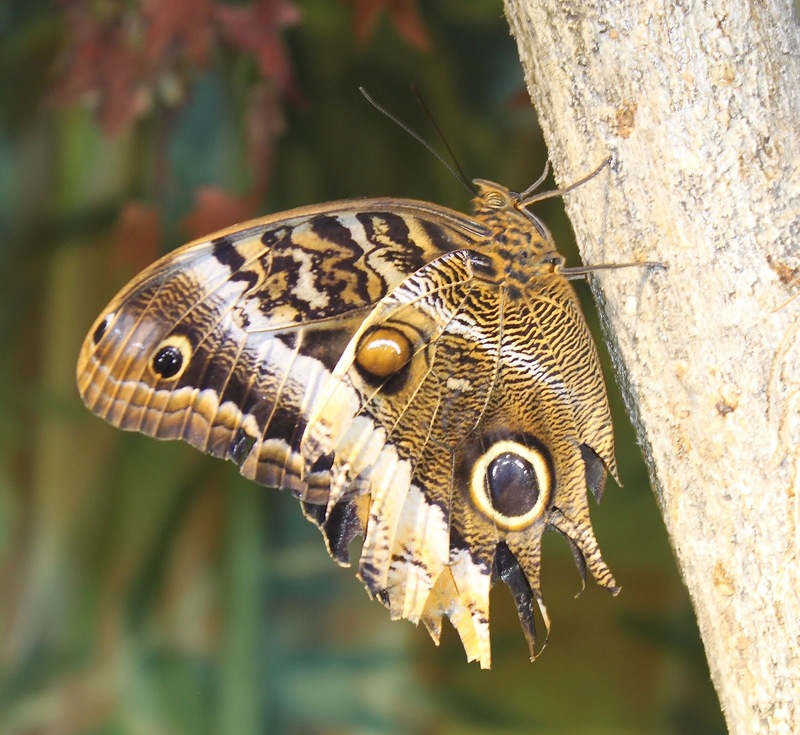 “Adult butterflies have a life span of just two to four-weeks before they die, so we bring in almost 4000 of them a month, and butterfly farming is fast becoming a business that supports conservation of their species." To view past blog entries about Audubon in New Orleans click on Aquarium. Lots of information for visitors can be found at the New Orleans CVB. This grouping stopped me in my tracks! Economics of Alligator Hunting in S.C.